Check the actual price in our new shop! Unique construction that results in a very good flow of water. 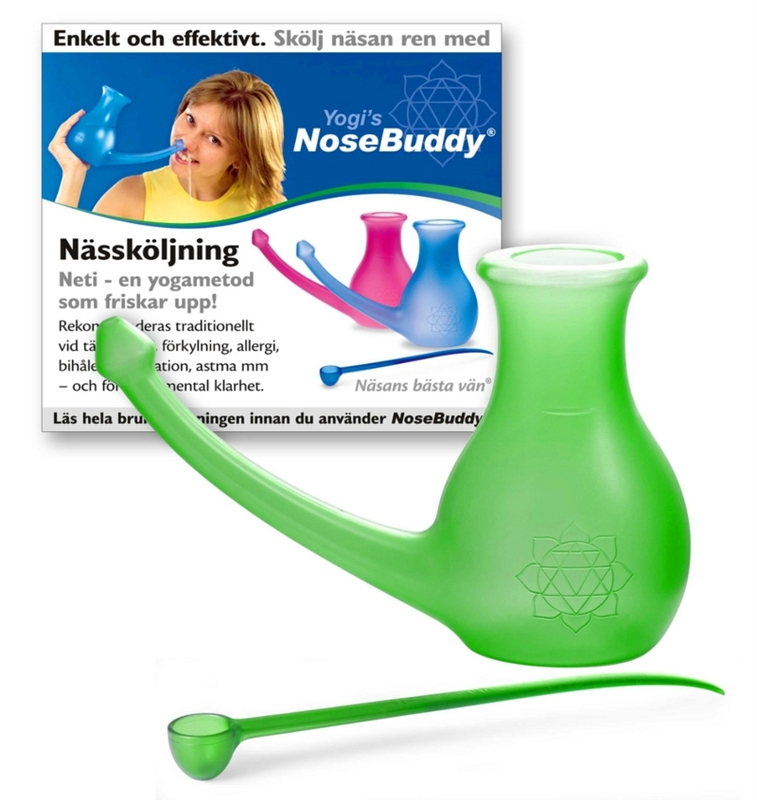 NoseBuddy’s large volume (0.5 litre) and the long curved spout make it easy to cleanse the nose even if it is severely congested. A measuring spoon for salt + a measuring mark for water. 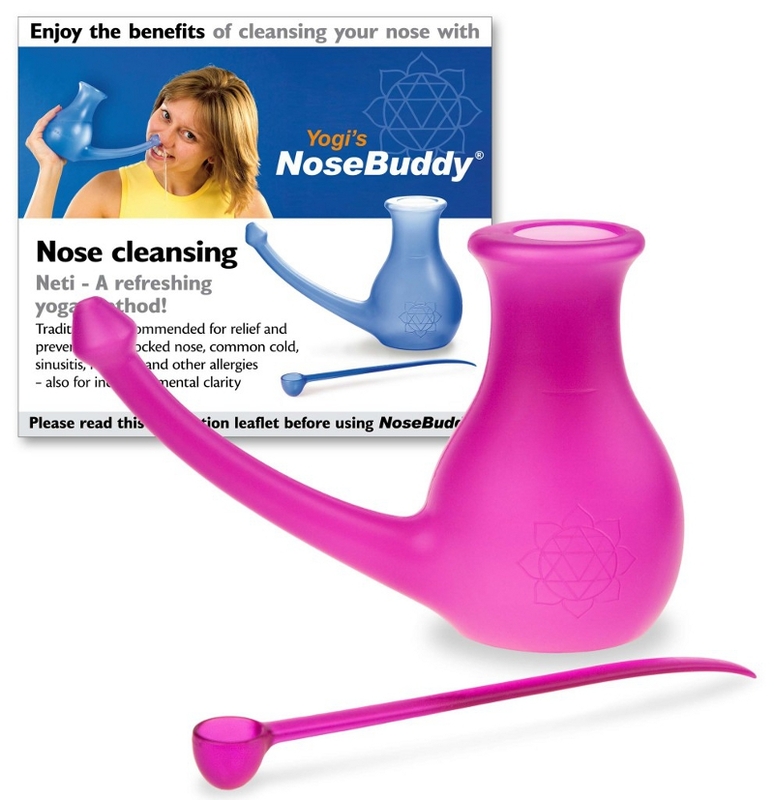 With NoseBuddy nose cleansing soon becomes as easy and as natural a part of daily hygiene as brushing the teeth. 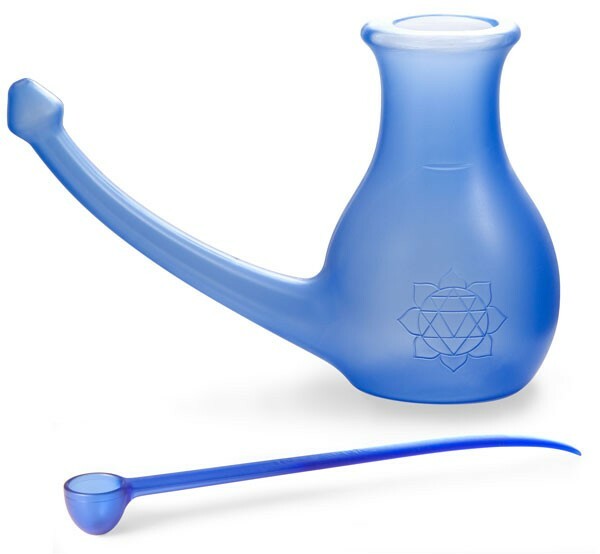 Yogi’s NoseBuddy is manufactured from environmentally–friendly plastic, approved for medical use. The pot is made from PP–plastic and the spoon from PS–plastic. Can be recycled as hard plastic. 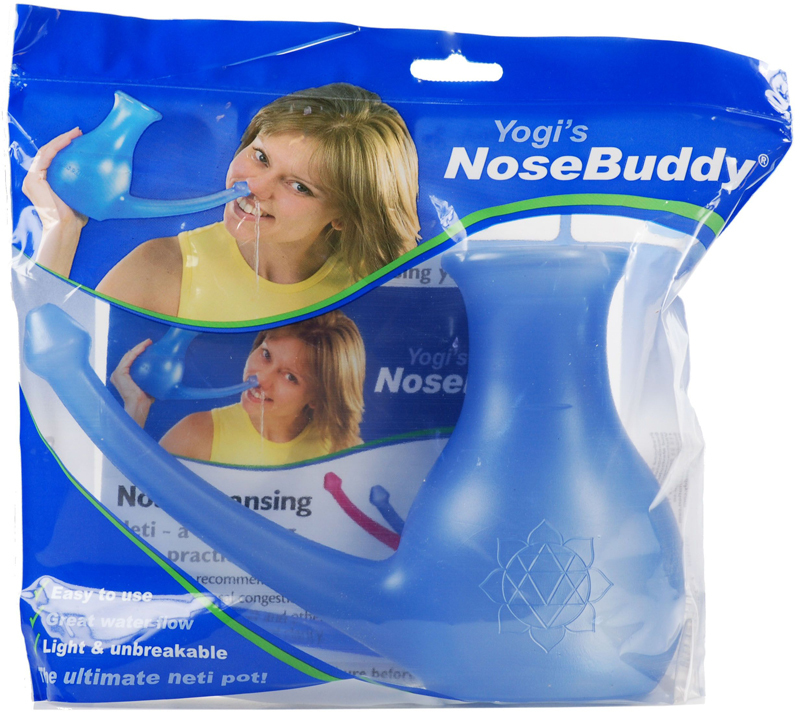 Yogi’s NoseBuddy is CE–marked as a medical technical product. 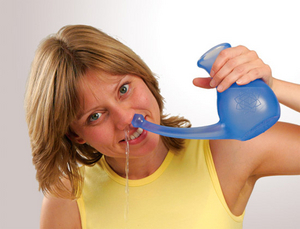 A quality product created from more than 35 years experience of teaching nose cleansing. 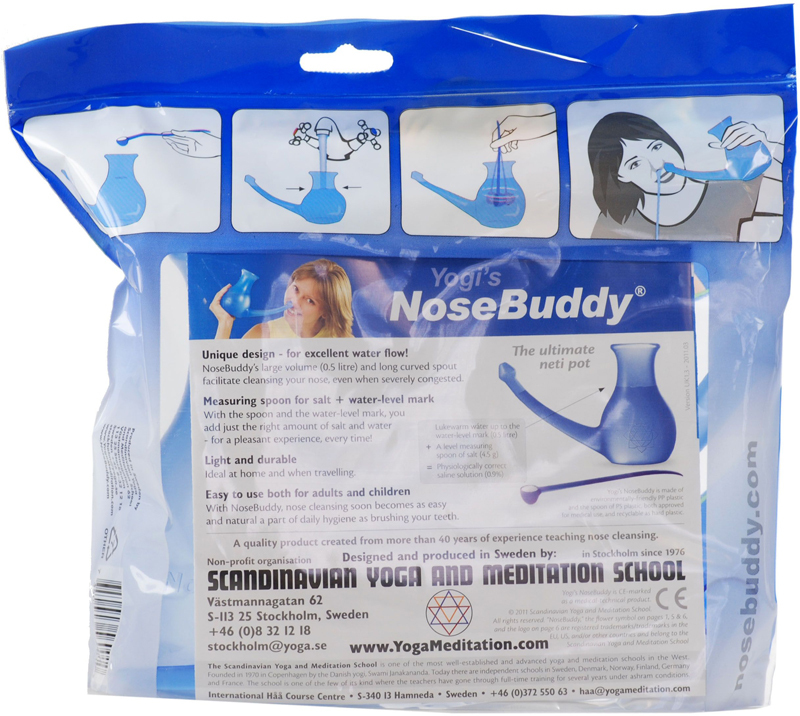 ”NoseBuddy”, ”The nose’s best friend” are either registered trademarks or trademarks in the EU, US, and/or other countries and belongs to The non–profit organisation SCANDINAVIAN YOGA AND MEDITATION SCHOOL. Available colors: Blue, Green and Purple. Packaging total weight: 0.50 kg. 1. VIDRAX reserve the rights to edit and/or remove every text in this site if we found grammatical errors or ambiguous paragraphs. 2. We do not and will not, at any time, request your credit card information, Member ID, login password, or national identification numbers in a non-secure or unsolicited e-mail or telephone communication.